Positive: Compact size; nice display; light weight; good price. Positive: Compact size; good price; elegant design; nice display; smart stylus pen. 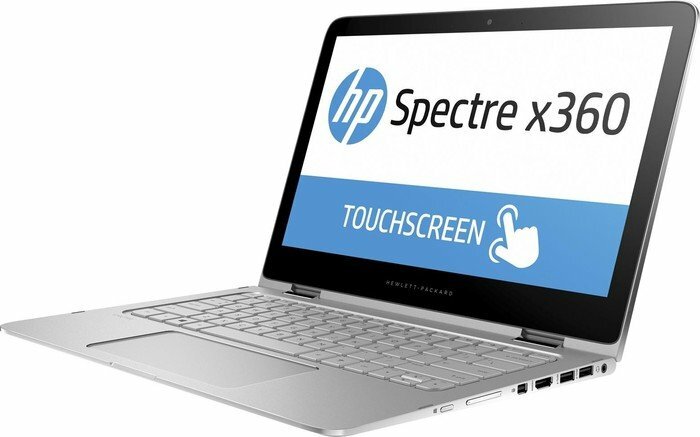 Model: The HP Spectre x360 13-ae000ns is a convertible 2-in-1 laptop. 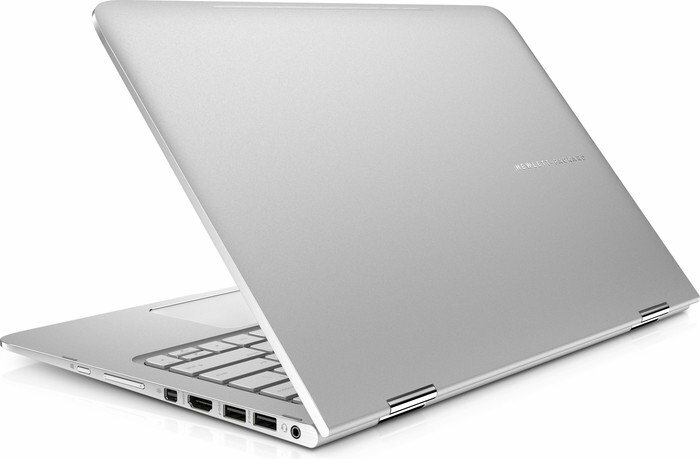 It is part of the premium range of 13.3-inch convertibles of HP's current generation. 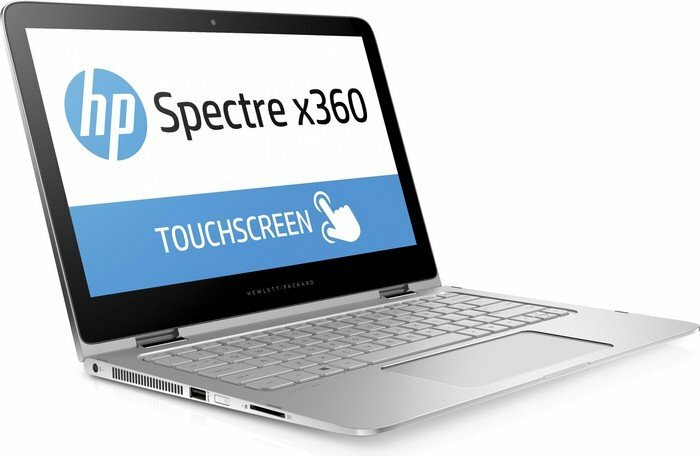 HP has refreshed the line once again coinciding with Intel’s introduction of its eighth-generation Core processors. 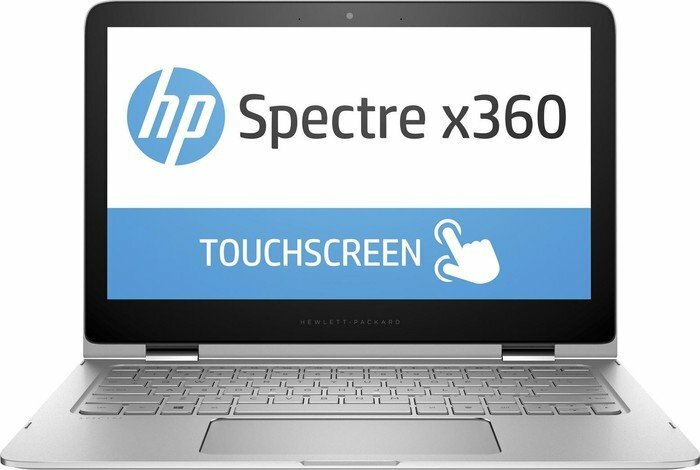 In the HP Specter x360 13-ae000ns has opted for the famous processor Intel Core i5-8250U of the medium-high range of the Intel Kaby Lake Refresh, whose TDP varies between 7.5 and 25 W. It consists of 4 cores and 8 logical threads (HyperThreading technology), has 6 MB of cache memory and achieves a maximum frequency ranging from 1.6 GHz to 3.4 GHz, thanks to Intel's Turbo Boost. For the storage capacity, the less prominent components of this equipment would be the NVD M.2 SSD of 128 GB, a type of SSD that will give users extra speed with respect to SATA SSDs. The 8 GB of DDR3L memory at 2133 MHz is soldered to the motherboard. For graphics, it features the integrated Intel UHD Graphics 620, which is a low-end graphics that will only allow a user to play basic titles such as FIFA, or The Sims with low details. 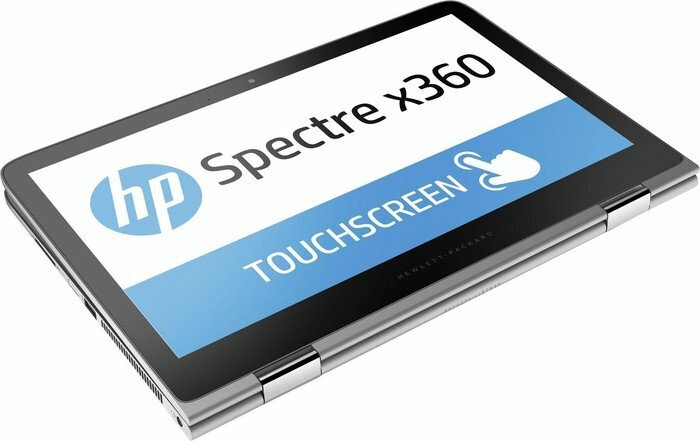 HP didn’t change much in the Spectre x360 13’s structural design, shaving off just a sliver of thickness to 1.37 cm (0.54 inch) and reducing the weight from 1.29 kg (2.85 lb) to 1.26 kg (2.78 lb). The bezels were also thinned out a fraction of a millimeter to compete with the thin bezels and small footprint of laptops. For the screen, this laptop has an glossy IPS panel with a resolution of 1,920 x 1,080 pixels. Corning Gorilla Glass protects against scratches. This screen can be rotated to use it as a tablet and has enough sensitivity to take notes or touch up drawings using the included touch pen. As for audio, Bang & Olufsen signs the two speakers, which have their output under a slot located on the keyboard and deliver user good quality and sound power. This HP laptop has an integrated battery with 3 cells and 60 Wh. It will help users to reach 12 hours of very basic use. The connectivity is conditioned by the reduced thickness of the equipment, having only two USB 3.1 Type-C ports compatible with the Thunderbolt 3, a USB 3.0 port of conventional size and a dual-band Wi-Fi chip with Bluetooth 4.2. The webcam allows users to conduct conferences at Full HD resolution. It is compatible with facial recognition to unlock the computer. Another improvement in the security of the device is given by the fingerprint reader. 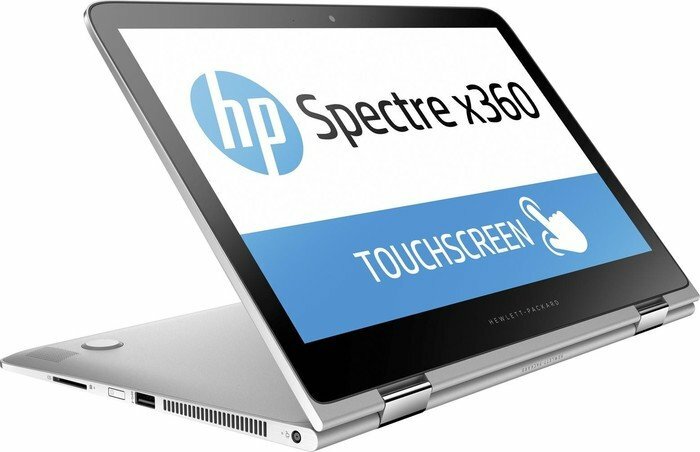 The Spectre series has been the main competitor to the XPS series by Dell. 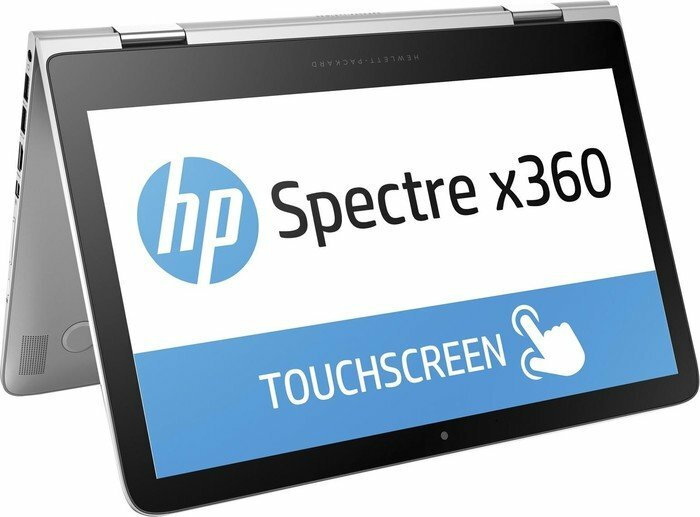 Despite its lower popularity, HP has consistently updated the laptop and it is now a stunning laptop with the high end hardware to carry it.